Ruslan Yusipov presents a project of collaboration with Cyland Audio Archive, curated by Sergey Komarov (Kurvenschreiber). Now, Cyland organization archive has recordings made with SASER SAS24P3L software in the summer 2016 period. 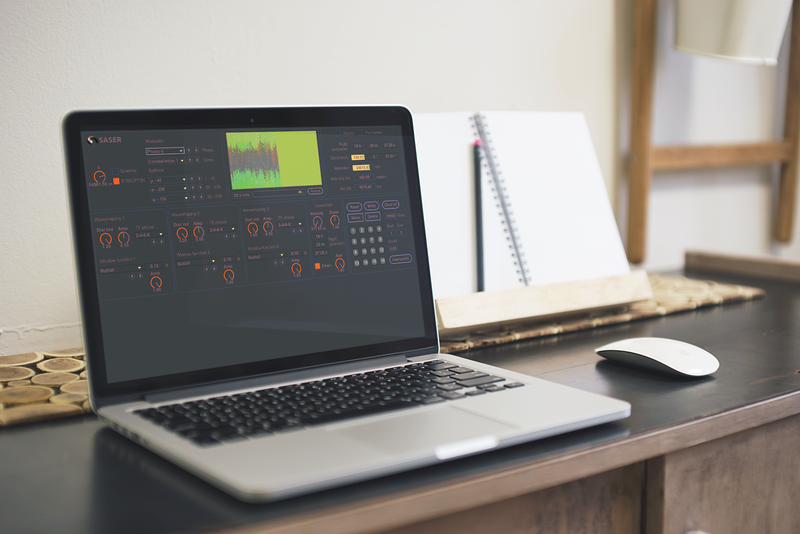 It is an experiment with master wavetable, which adds warmth to the recording and tones to software antenna modules. I am glad to announce the Compositor Pro 2 summer sale! 40% off! 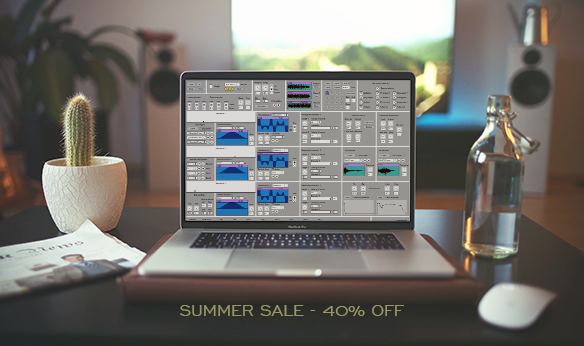 Good chance to buy the professional algorithmic tool for Techno music! Action terms: 06.07.2017 – 06.21.2017.